I’ve yet to experience a day of parenting that wasn’t exhaustingly hard. I often feel like I’ve been swept into a whirlwind of toddlers and tantrums from the moment the day begins until the moment it ends. And unfortunately, this whirlwind often brings out the very worst parts of me. It will bring out the low boiling point of my anger. It will bring out the quickness of my harsh responses. It will bring out my tendency to complain and wallow. And although I know all of these things are wrong, that all of these things are sin, I will one by one justify each of them in my mind before the end of the day. Losing my temper wasn’t my fault, it was a result of my kids’ repeated disobedience. My cutting words were not intentional, they were just a result of my lack of sleep. And who wouldn’t complain a little after the long and demanding day I’ve had? 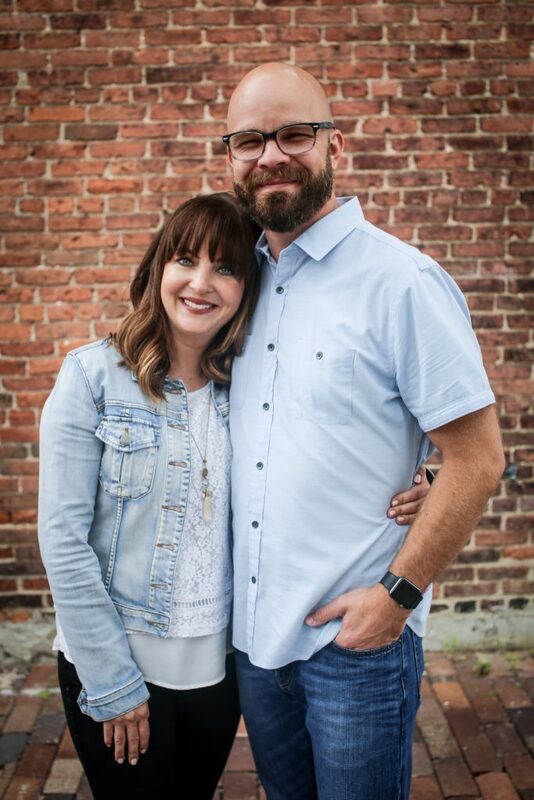 But dear parents, no matter how unruly your child, how trying your day or dog tired you feel, God has called you to “be holy in all your conduct.” You and I are called to be parents who don’t choose sinful behavior under the hardship and stress of parenting but rather parents who choose to be holy. I know the word “holy” can be confusing and maybe even daunting but stick with me. 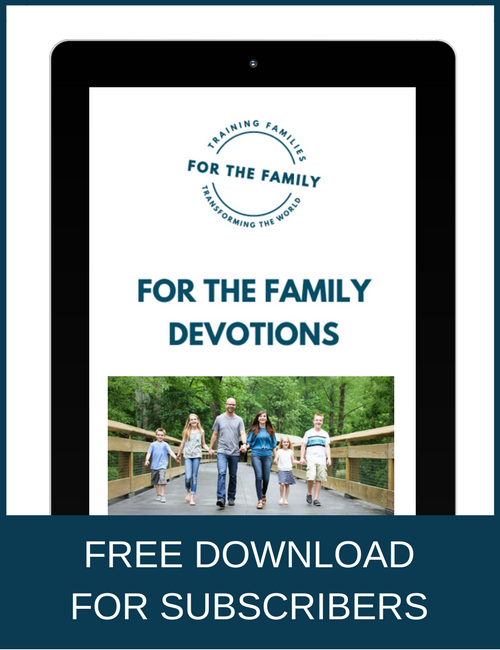 This concept could change the dynamic of your family in immeasurable ways. God is asking us to devote every waking moment we have to him and his ways. This includes the moment our child lies to our face, the moment the glass of juice is spilled and the 75th time the toddler sneaks out of their room at bedtime. Half focused on His ways and half-hearted in your obedience will leave your family outside of what God has for you. It’s a tall order, holiness in every moment. I certainly will never live up to this standard. But I will also never stop working towards it. And I work towards it with hope and help from God himself. 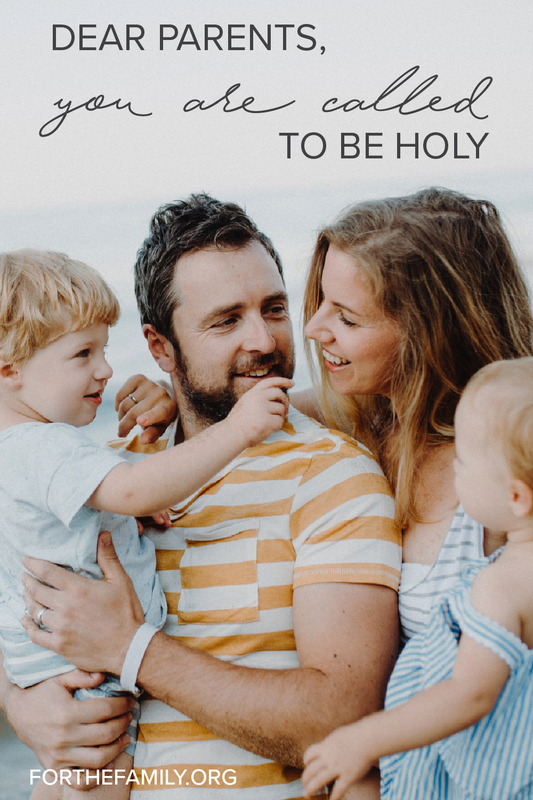 I’m not sure where God is asking you to choose holiness in your parenting. He could be asking you to humble yourself and ask forgiveness from your children for the mistakes you’ve made. He could be asking you to finally commit to addressing your red hot temper or your demeaning speech. Whatever area God is asking you to devote fully to him, you can be confident that he won’t leave you to figure it out on your own. He warmly welcomes you into his presence and gladly equips you with all you need to begin to walk in his ways. Don’t wait, don’t delay, you can begin to choose to be the parent God has called you to be today!